Risks of Synthetic Marijuana - Be Aware! Home Page Blog Medical Risks of Synthetic Marijuana - Be Aware! The Risk of Synthetic Marijuana Is Life and Death from CannabisNet on Vimeo. Friends in the marijuana community, listen up: synthetic marijuana has been making the rounds but you should stay away from it. Read below to learn why. 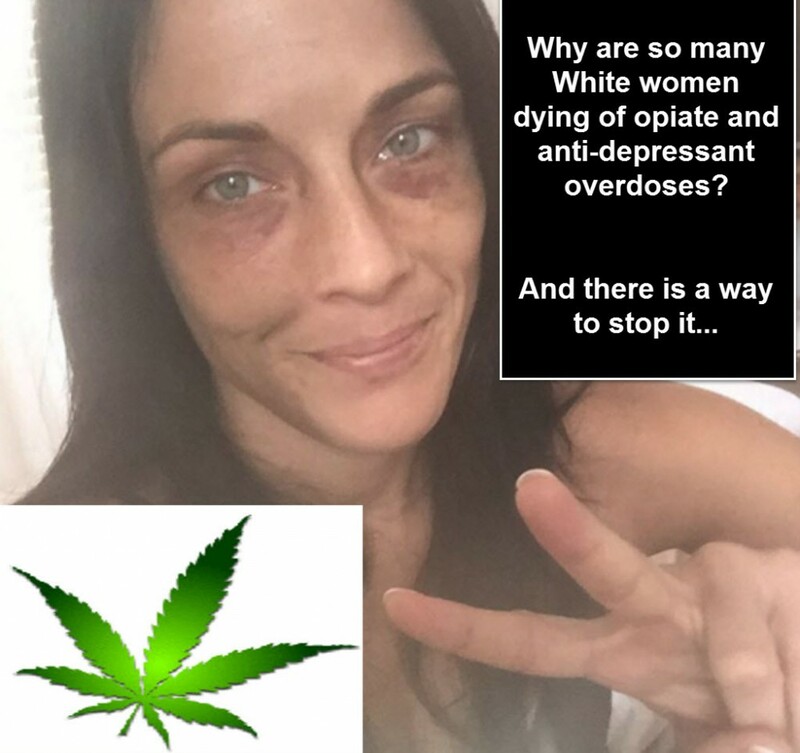 Not that I mean to talk about a subject so dark, but as lovers of the great ganja I believe it’s part of our responsibility to stay informed. While we love pot in all forms, shapes, vapes, and sizes, the synthetic version is one thing we all must avoid at all cost. If you aren’t familiar with it, maybe you’ve heard one of its dozens of names on the street: Skunk, Yucatan fire, K-2, Moon Rocks, Spice, and many other names, some of which even have numerical suffixes. You can probably also recognize it by how cheap it is; oftentimes being sold for as little as $5. The reason why synthetic marijuana should be avoided is because unlike real pot, it can cause serious side effects. 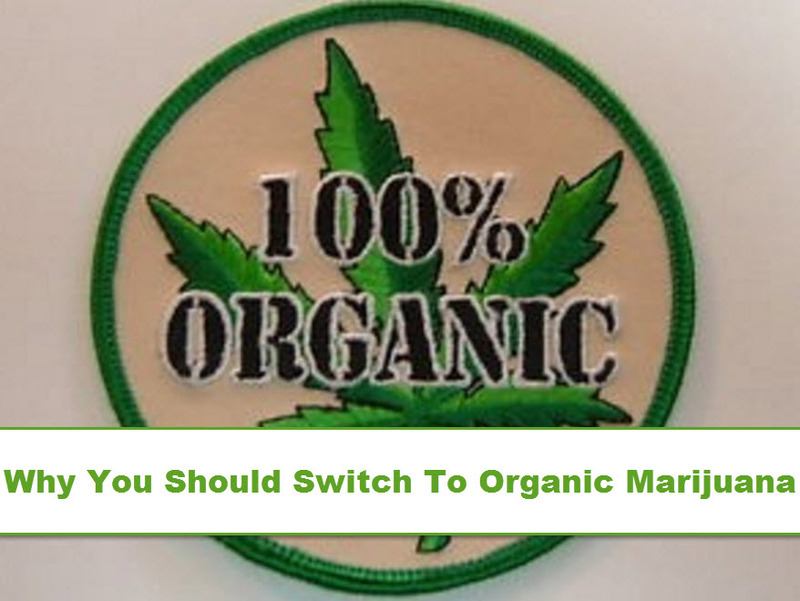 Almost 100 different toxic chemicals are sprayed onto dried plant material (sometimes oregano) to make it. The end product actually looks like a powder although some of them have a syrupy texture. Most of these chemicals are obtained from China for distributors. Manufacturers even try to fool consumers to make a quick buck by including plants on the list of ingredients indicated on the packaging, such as honey-weed, lotus, and lion’s tale among others. However, several genetic studies have been conducted and many test results show that most time these plants aren’t actually included in the end product. 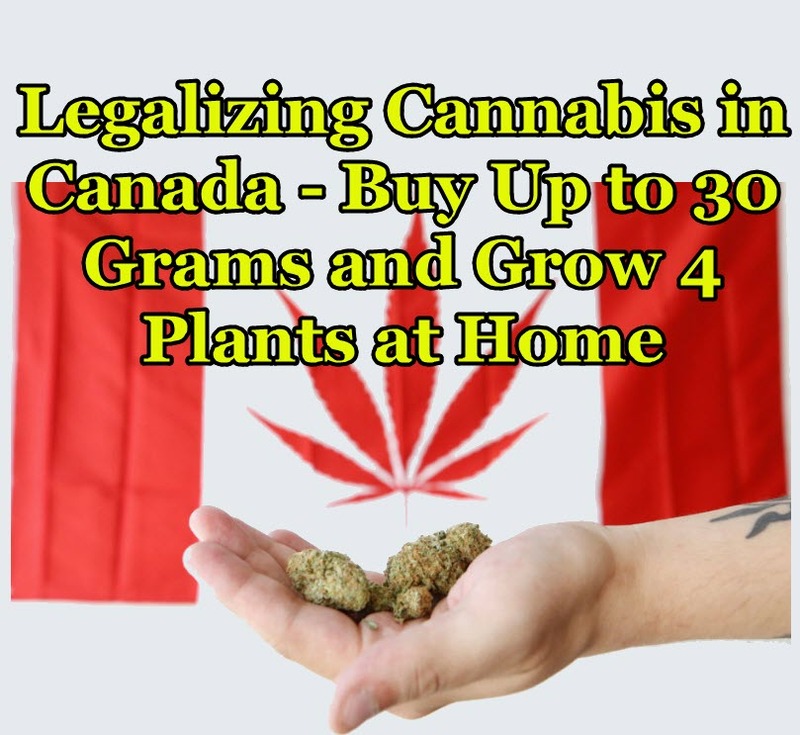 It’s likened to marijuana because they all activate the brain’s CB1 receptors, the same receptors that cannabis activates however even small doses of the synthetic variety are often times hundreds of times stronger than the real thing. Another scary aspect of it is that there is absolutely no quality control in the manufacture of these products; some batches are designed to be extremely strong while others come out with very mild side effects. The fatal side effects of synthetic marijuana have been documented across the nation. These include increase in blood pressure and heart rate, seizures, heart attacks, strokes, tremors, vomiting, psychotic episodes, muscle twitching, paranoia (the really bad kind), and death. 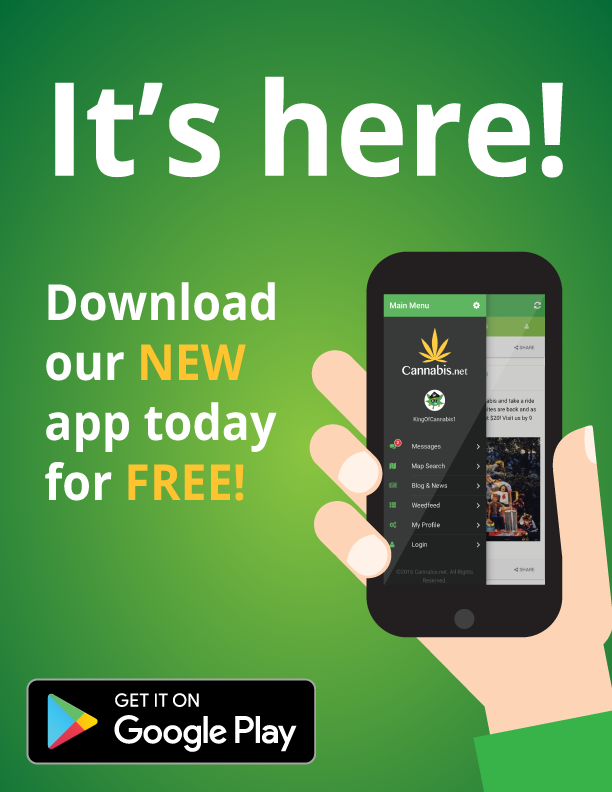 Additionally, unlike real cannabis, many have reported to experiencing prolonged decrease in appetite while on the drug which can sometimes lead to weight loss. In severe cases, hallucinations can last for as long as two weeks, and sometimes cognitive functions just NEVER go back to normal. Yeah, that means your brain might not ever function properly, ever again. Treatment for the side effects are available although many times patients require anesthesia because they get too violent. There is no standard treatment for synthetic marijuana as a whole just yet, but that’s because doctors can only hope to treat complications in the hopes that the patients have not experienced too much damage yet. So Why Do People Take Synthetic Marijuana? Users are often attracted to the synthetic version for a few reasons: it’s much cheaper, it gives an intense high, it doesn’t show up on drug tests, and it’s widely available. Synthetic marijuana has made its way into many paraphernalia and smoke shops, gas stations, and even online dealers. In fact, some unknowing users are actually drawn to the fact that it isn’t real pot, thinking that it’s safe. Friends, for the love of ganja, educate your loved ones about this product and let’s all stay safe. What Is Synthetic Marijuana And Why Can It Kill You? Be careful with synthetic marijuana and just stay away and enjoy the real thing! 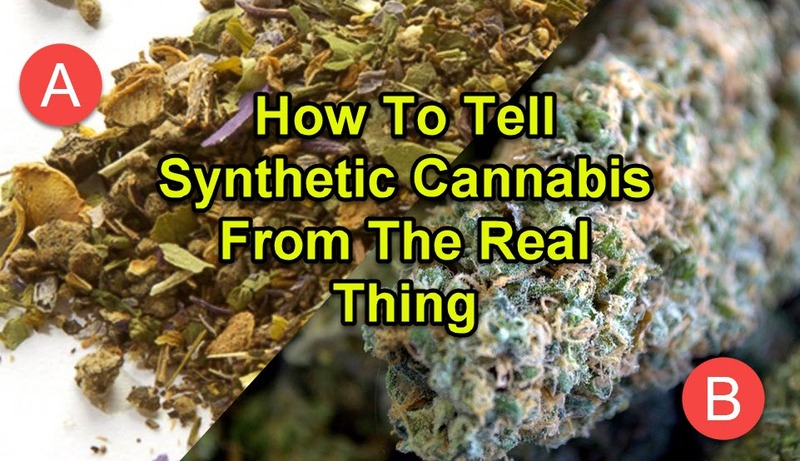 HOW TO TELL SYNTHETIC CANNABIS FROM THE REAL THING, CLICK HERE. A “stoner” is someone who smokes weed on a regular basis. The term was originally invented to discriminate against the cannabis user, attempting to associate use with lifestyle. However, “stoners” didn’t take it as such. 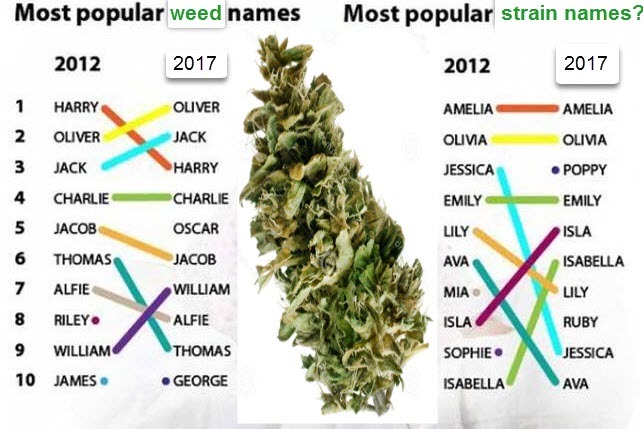 What Would You Name Your Marijuana Strain? Some cannabis strains seem to have been pulled out of thin air, while many of them also have a story behind it.